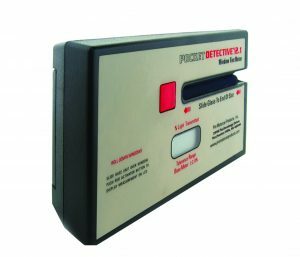 The Pocket Detective Window Tint Meter and Reflectance Meter offers unprecedented accuracy and reliability. This device offers solutions for both Visible Light Transmittance (VLT) and Visible Light Reflectance (VLR) measurements. 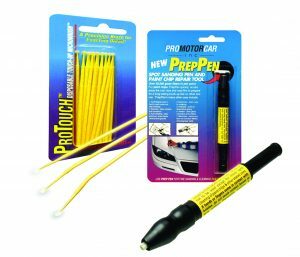 ProMotor Car Products has multiple products for you’re automotive paint needs. 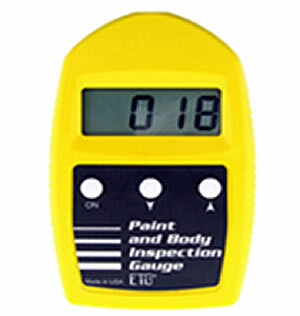 Pocket sized one-handed operation designed for body shops, dealerships, painters, appraisers, inspectors, detailers and professional car buyers. Click here for more information. 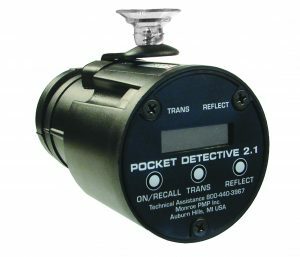 The Pocket Detective Window Tint Meter is the most sophisticated device of its kind. 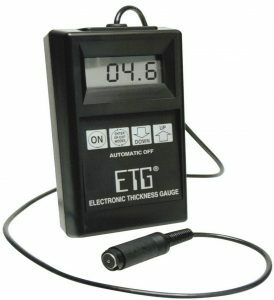 It ergonomically packages a portable photometer into a compact, rugged, and easy to use measuring system. 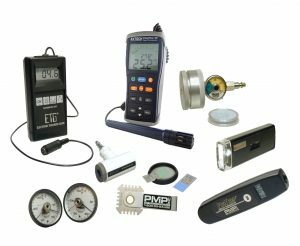 This comprehensive Paint Shop Evaluation Kit is used by training personnel, fleet representatives, jobbers, production shops and paint technicians. Designed for body shops, dealerships, painters, appraisers, inspectors, detailers and professional car buyers. Show customers where extra work is needed. Conclusively identify all previous refinish work. Pro MotorCar Products has been in business for over 25+ years manufacturing the highest quality PB & E equipment in the industry.